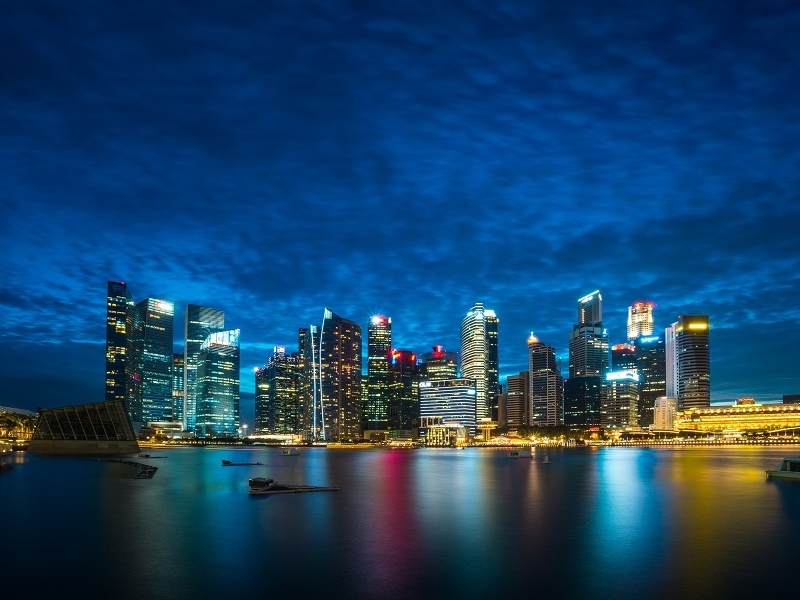 Singapore is one of the most convenient places in the world to set up a company. If all the documentation is complete, a company can be set up in less than a day. Once a company is set up, the responsibility is placed on the directors to adhere to the constitution of the company and the Companies Act. These two documents essentially lay out the rules and regulations of how certain matters should be handled. Not adhering to these rules and regulations may land company directors in trouble with the Accounting and Corporate Regulatory Authority (ACRA). ACRA is the organisation that regulates companies in Singapore. A director at ER Ambulance and Services had authorised a false filing of his company’s annual returns. He informed his corporate service provider that the company had held an annual general meeting (AGM) on the 30th of December 2016 but in truth, no AGM was held. The director was fined SGD$9,200. A director at Food Partners Wang Rui falsely stated that a former director of the company had resigned. The director was fined SGD$9,200. 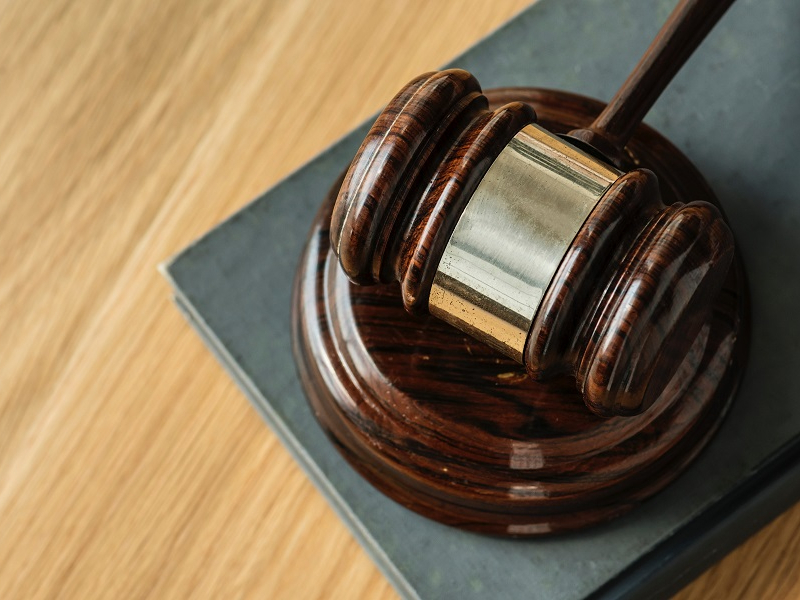 Before filings with ACRA are done, it is important for directors and the individual who is doing the filing to ensure that proper documentation is done and proper consent and authorisation are obtained for the filings.